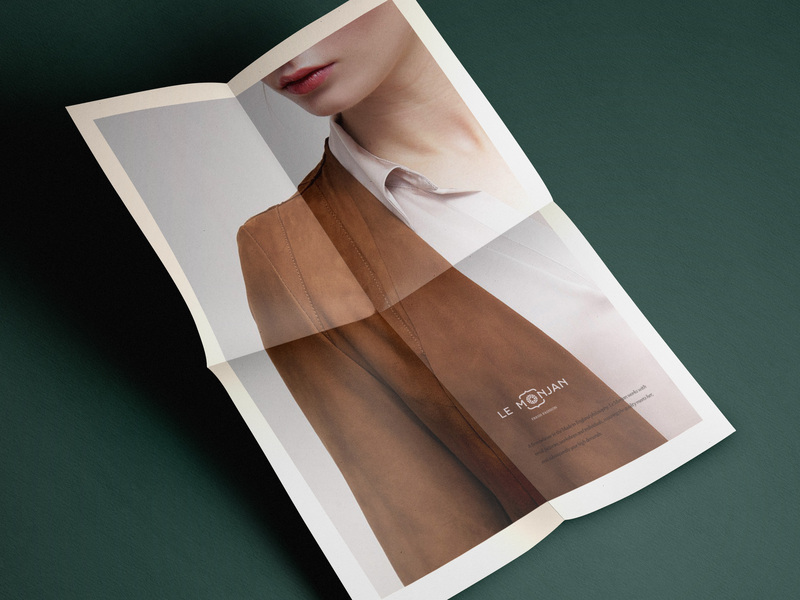 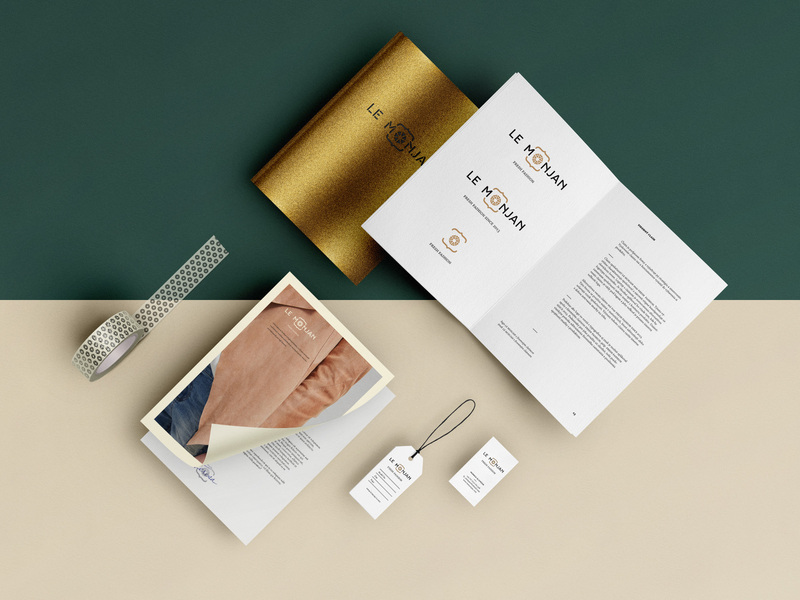 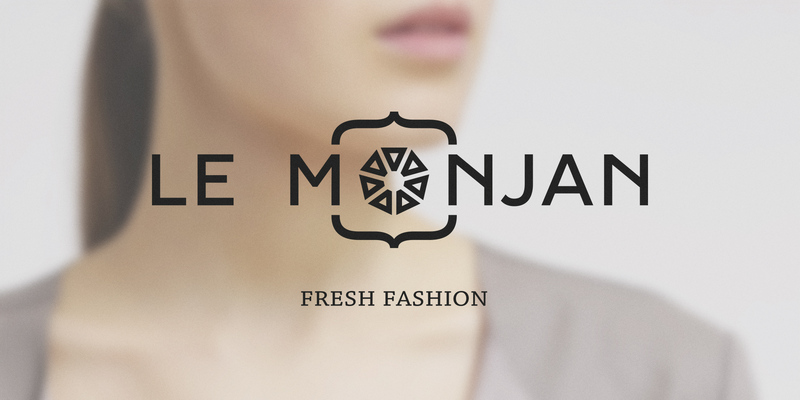 Le Monjan is a creative fashion designers duo based in Bristol, UK. 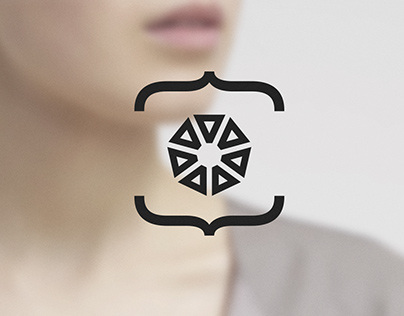 Together they design and produce fresh unique pieces of women's clothing and accessories inspired by their surroundings. 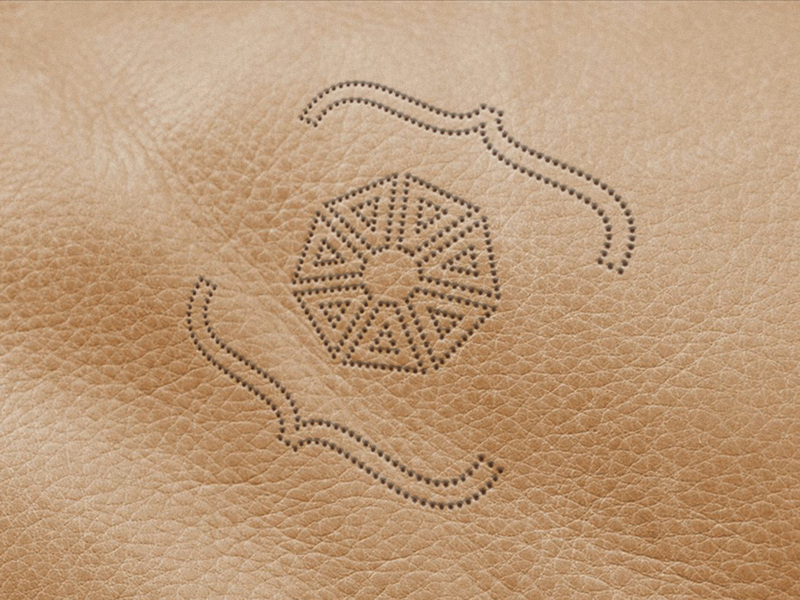 Firm believers in the Made in England philosophy, they work with small factories, workshops and individuals, ensuring the quality meets their, and subsequently customers' high demands. 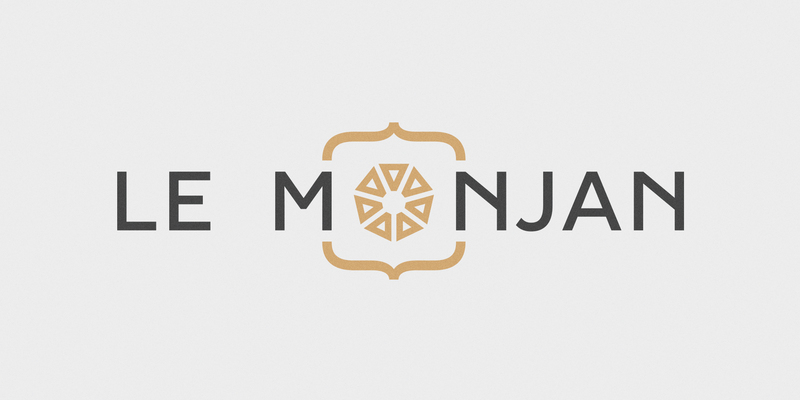 Name of the brand ensued from three words: Monica and Jana (founders' names) and Lemon (symbol of freshness). 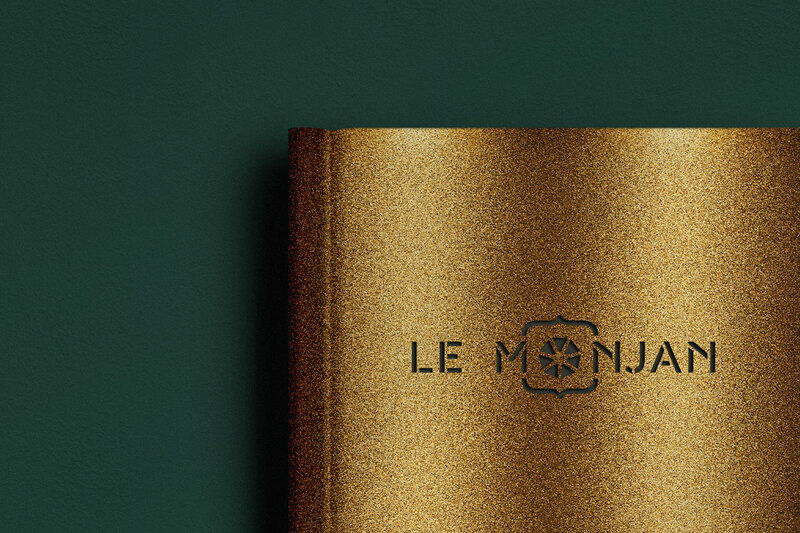 New word Le Monjan has its unique, french-like look. 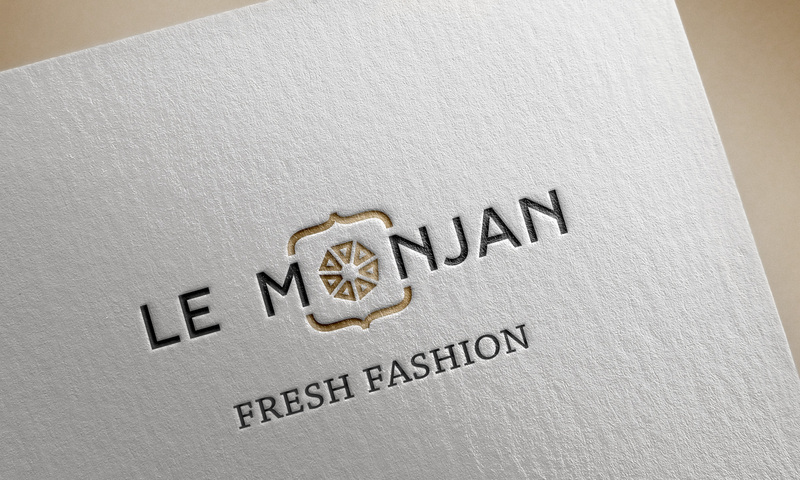 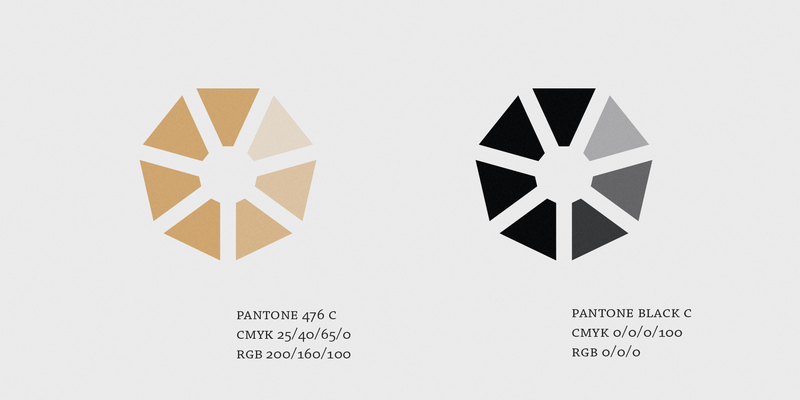 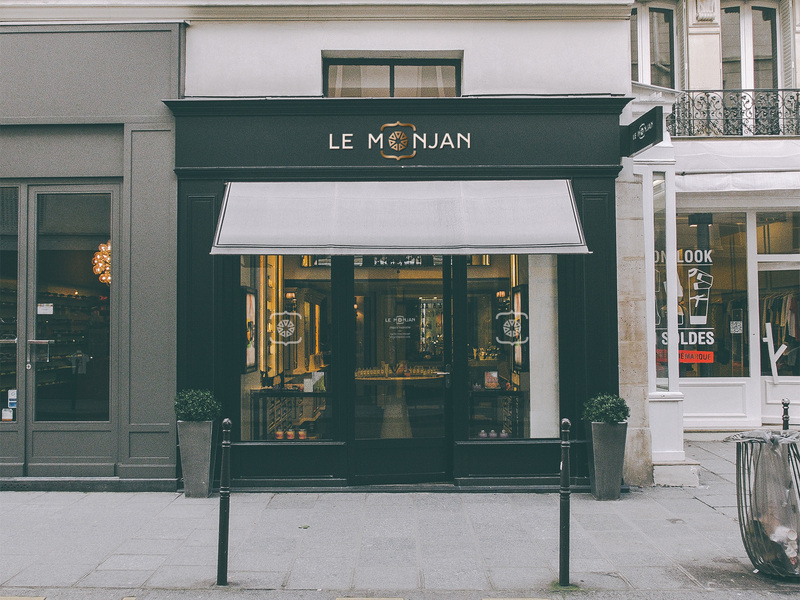 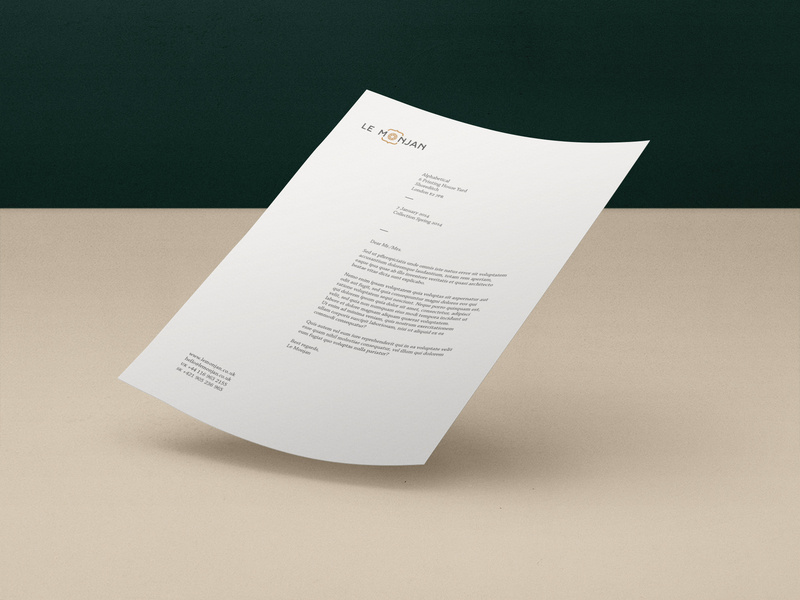 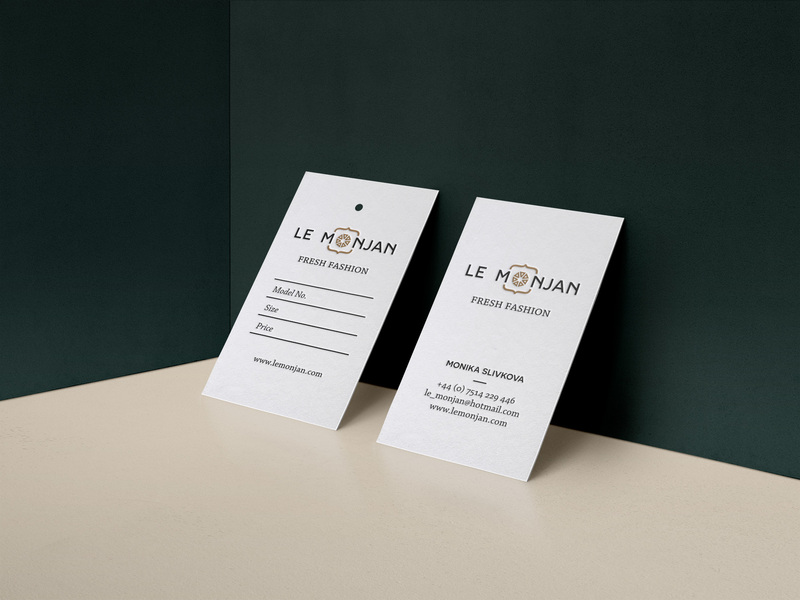 Le Monjan logo is a stylised lemon slice bordered with brackets which remind of traditional craftmen's heraldic shield. 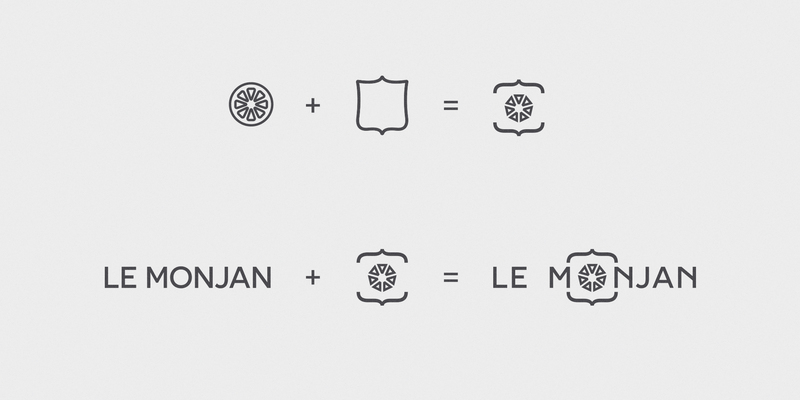 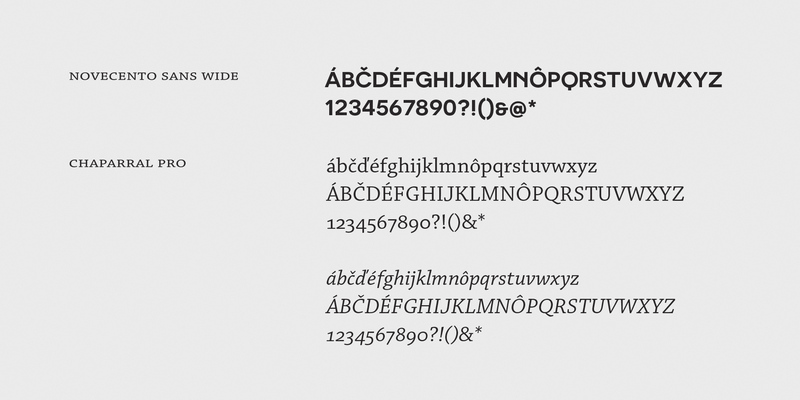 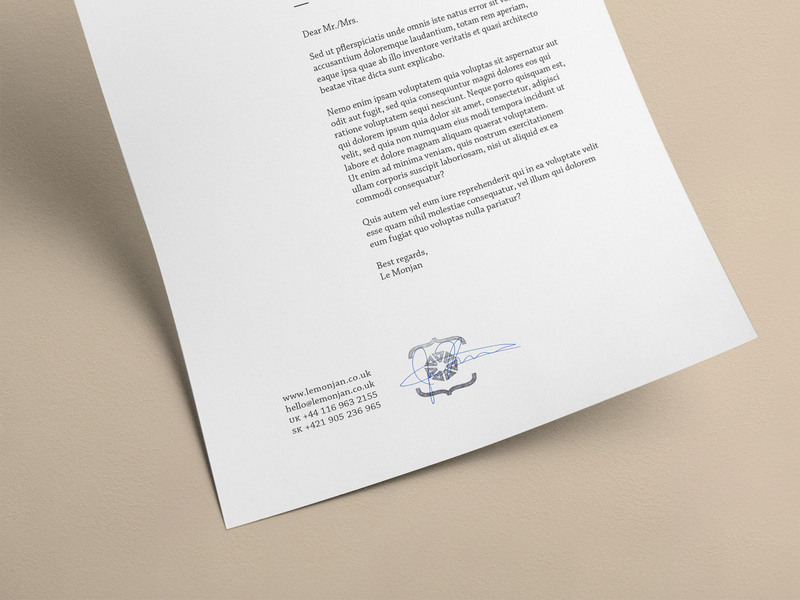 This symbol replaces letter "O" in Le Monjan logotype.